Actor Siddharth has already completed a film titled Shaitan Ka Bachcha directed by Kappal fame Karthik G Krish. The latest we hear is that Siddharth is all set to do another film with the director. It is touted that this project is also set to happen under the same production company. Close sources reveal that actress Divyansha Kaushik has been signed on to play the female lead in this project. 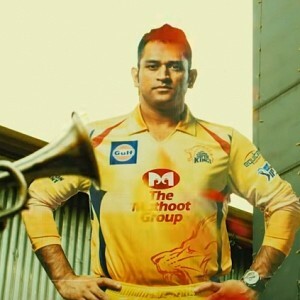 It is also said that shoot for this film has begun. Stay tuned. There are media reports doing the rounds that Vijay Sethupathi is playing a pivotal role in Karthik Subbaraj’s follow up to Pizza, a project titled Jigarthanda. 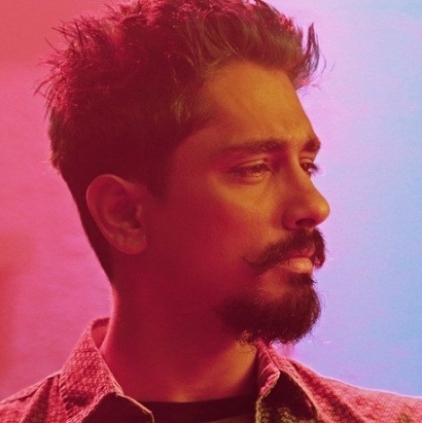 The film stars Siddharth in the lead and the shooting is currently underway in Madurai. During an early part of the film’s schedule Vijay Sethupathi was seen dropping by on the sets and spending time with the team. When Behindwoods’ Correspondent got in touch with the actor, Vijay Sethupathi clarified by saying that there are indeed talks of him appearing in a guest role for the film but it hasn’t been confirmed yet. 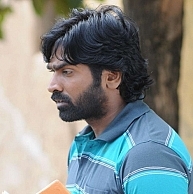 Vijay Sethupathi currently has his hands full with several projects under his belt. Idharkuthane Aasaipattai Balakumara is likely to be the first one that hits the screens where Vijay Sethupathi will be seen alongside Ashwin K.
A confirmation on wether he will oblige Karthik Subbaraj's request is expected soon. Latest Tamannaah super awesome dance for DJ Snake! People looking for online information on Karthik G Krish, Shaitan Ka Bachcha, Siddarth will find this news story useful.